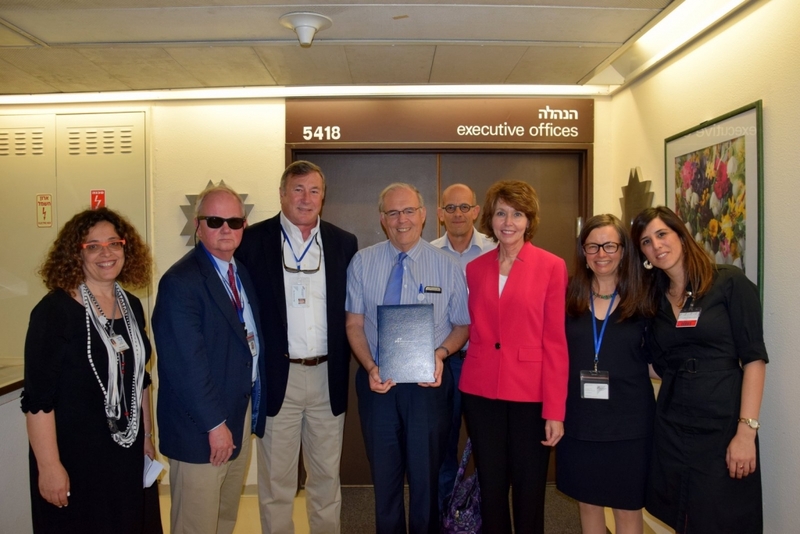 The Shaare Zedek Accreditation Team together with the JCI surveyors (r. to l.) Sarah Goldberg, Tom Murray, Dr. Roy Smoot, Prof. Jonathan Halevy, Dr. Ofer Merin, Terry Sharp, Ann Watkins & Hila Shtinboim. 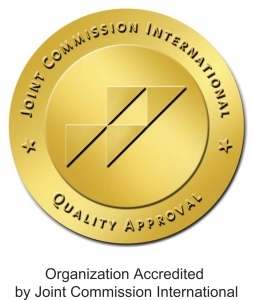 The JCI review is well-regarded as one of the most thorough and important independent reviews in modern healthcare. 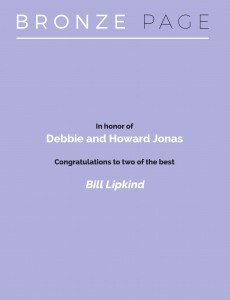 It has become an almost necessary stamp of approval that hospitals are promoting high levels of safety and operations. 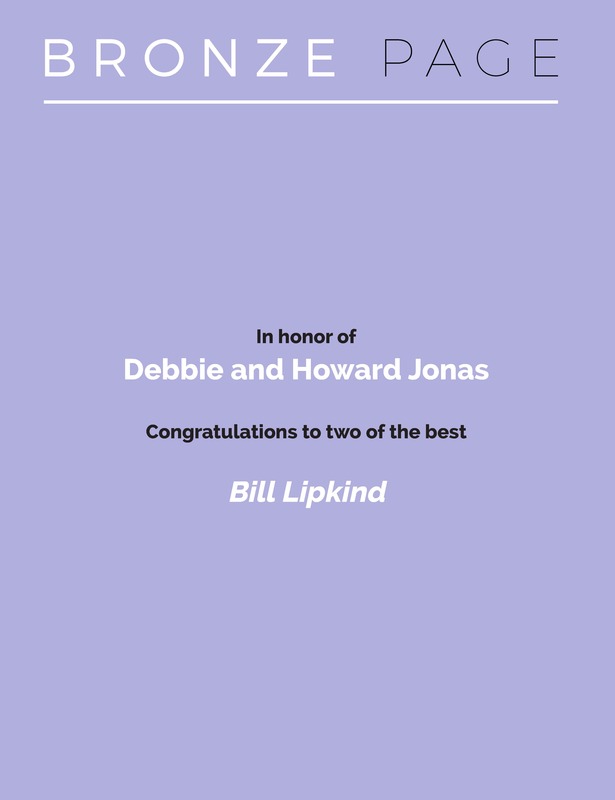 Over 800 hospitals in more than 100 nations have undergone the review. 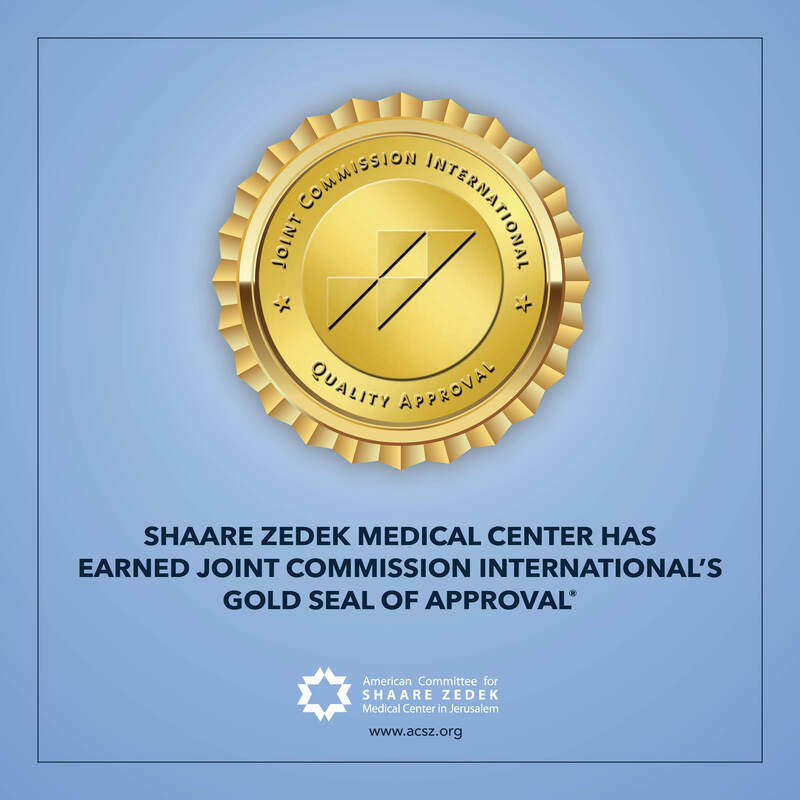 While many Israeli hospitals have been reviewed, Shaare Zedek is the only major academic hospital in the Jerusalem area that has successfully undergone the process. The review saw over two years of preparation involving every aspect of the hospital, both medical and administrative. 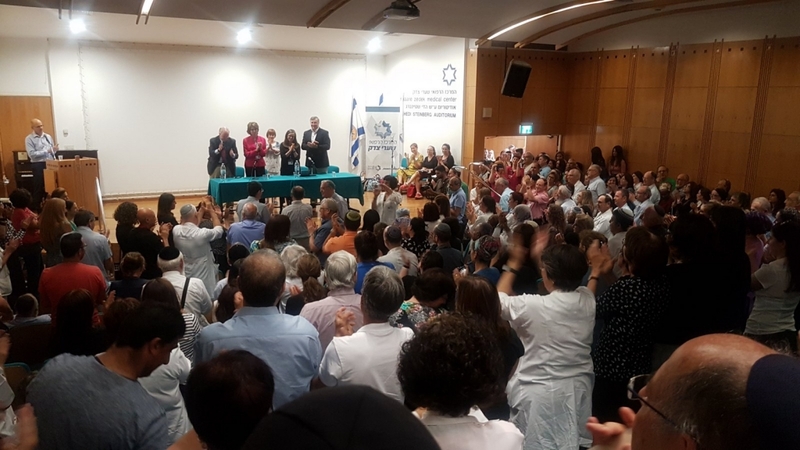 The process was overseen by Shaare Zedek Deputy Director General Dr. Ofer Merin, who led a dedicated Accreditation Department directed by Deputy Head Nurse Sarah Goldberg and Hila Shtinboim, all of whom were praised for their efforts in preparing the hospital for the final evaluation. 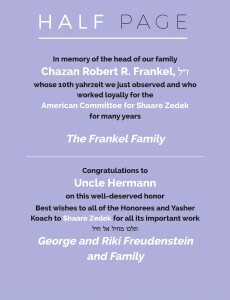 In their report, the surveyors specifically highlighted the unique dedication of the staff and Professor Halevy’s leadership, observing that they are well aware of the challenges involved in leading an institution of this size and complexity. 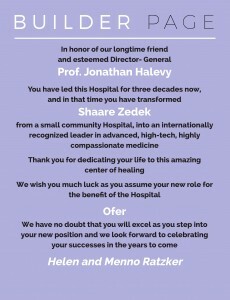 Professor Halevy, who will soon mark his thirtieth anniversary as Director General of Shaare Zedek and is often credited for managing the hospital’s path from a local medical provider to an institution of top international standing, was treated to a lengthy standing ovation from the entire assembled audience.